For our money, Eevee is one of the coolest Pokemon. It’s one of the cutest of the original Red/Blue/Green generation of Pokemon games, yes, and it’s just been promoted to starter status for Pokemon Let’s Go – but the coolest thing about Eevee is how it evolves. Eevee can evolve into more different Pokemon than any other species discovered so far – and of course that carries over to Pokemon Go. In the original Pokemon games, Eevee evolves based on factors like using special items (like the evolutionary stones in Pokemon Sun and Moon), its happiness level, moves or the time of day. Over in Pokemon Quest, stats influence your evolution. In Pokemon Go, Eevee Evolution is handled in an entirely different way still. As Pokemon Go players know, evolution in that game is all about candy – all you need to do is farm candy through walking with, catching and transferring Pokemon in order to get the right amount of candy to ‘buy’ the evolution. For Eevee, that’s 25 Eevee Candy – and with candy being the sole method of evolution, that means special items or stats-based influencing of your Eevee’s evolution isn’t possible. Eevee also hatches from 5km Pokemon eggs and this weekend there’s an Eevee Community Day Event – an ideal time to stock up on Eevee and candy for getting every Eeveelution. Once you’ve walked with your Eevee, hatched, caught and transferred enough Eevee to get the candy you need, stop! Don’t evolve yet. First, you need to decide which Eevee Evolution you want. There’s currently five in the game – Vaporeon, Jolteon and Flareon from generation 1 and Umbreon and Espeon from generation 2 (Gold/Silver/Crystal). Which do you want? You’ll want to carefully consider this – each evolved form of Eevee is a different type, so you’ll want to consider strengths and weaknesses with our Pokemon Go Type Chart – and you might also want to consider which some of the Best Pokemon in Pokemon Go are – since some of the Eevee Evolutions rank quite highly there. First off, if you evolve an Eevee ‘raw’ by spending 25 candy, it’ll just evolve into one of the different available evolutions at random. However, you can actually force a specific evolution by renaming your Eevee of choice to a special nickname – and the whole thing is an easter egg nod to a classic set of Eevee evolutions found in the Pokemon anime TV show. An important note about this little cheat: it only works once per Eevee Evolution. 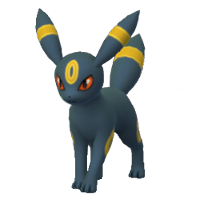 Once you’ve renamed one Eevee as Tamao to get Umbreon, for instance, you’ll only be able to get another Umbreon through random chance. This is why you should check your CP values and IV values before evolving an Eevee – make sure it’s a good one, as you only get one shot. For Espeon and Umbreon, you can also evolve into them based on their in-game method in Gold and Silver – based on the time of day. You’ll need to first build a relationship with that Eevee by walking with them as your Buddy Pokemon – 10km should do the trick. Once that’s done, evolve in the day for Espeon and night for Umbreon – and this isn’t limited! If you’ve got your hands on only one or two Eevee, you’re thus faced with a difficult choice: which of the five Eevee Evolution forms you can currently get is the best one to have? Several of the Eevee Evolutions rank decently in our list of the Best Pokemon for battles in Pokemon Go – in Attack Espeon is ranked 13th and Flareon 18th, while in Defense Umbreon clocks in at 16th. Vapoeron ranks a respectable 10th in HP and Stamina, too – but those are just basic stats. What about beyond that? Flareon isn’t as powerful as Moltres or Entei, but those two are legendary Pokemon that can’t be found, caught or powered up as easily. It’s still definitely the best non-legendary fire Pokemon option in the game, all things considered. Vaporeon is beaten by both Kyogre and Gyarados. Kyogre is another legendary, and Gyarados – which is far more difficult to evolve from the lowly Magikarp – is only a hair more powerful overall. It’s a great water Pokemon option alongside something like a Blastoise with a good IV. Jolteon doesn’t rank on the best Pokemon list but finds itself in a similar situation to Flareon – it’s a great, viable electric-type Pokemon that’s only really hand-over-fist beaten by Zapdos and Raikou, legendary beasts. 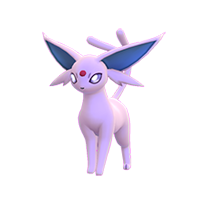 Espeon has fewer rivals in the Psychic-type category, but it still has two legendary Pokemon to compete with – Mewtwo and Latios. It is predictably worse than this pair, but is on the whole superior to most other Psychic Pokemon in the game. Umbereon finds itself as one of the best Dark-type Pokemon in the game. In fact, it’s only really bested in super effective damage output by Tyranitar, a third evolution and one of the best Pokemon in the game in general. Any other Dark-type Pokemon can’t hold a candle to it. If you’re wondering where the above names come from, they’re actually a deep-cut nod to fans of the Pokemon anime – a nice little easter egg for players who have been particularly dedicated in their following of the series. Rainer, Sparky, Pyro, Sakura and Tamao are actually the names of the ‘Eevee brothers’ that appear in the Pokemon anime. The first three Eevee evolutions and their owners – all siblings – show up in episode 40 of the show, meeting Ash and Pikachu. 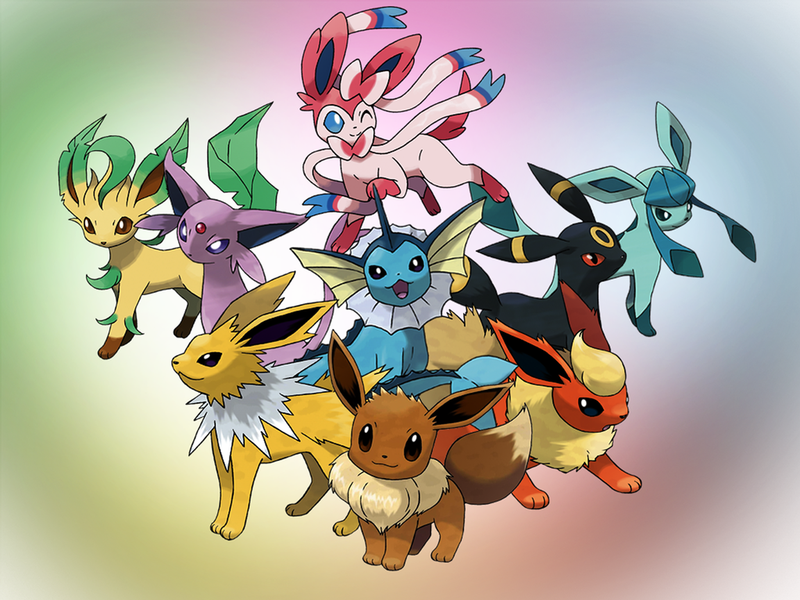 Each brother has a unique Eevee of his own, and it’s after the brothers that the Eevee take their names. Sakura later has an Espeon of her own later on in the series – thus that nickname – and Tamao, one of the five Kimono sisters, uses an Esepon – that’s all the names explained! 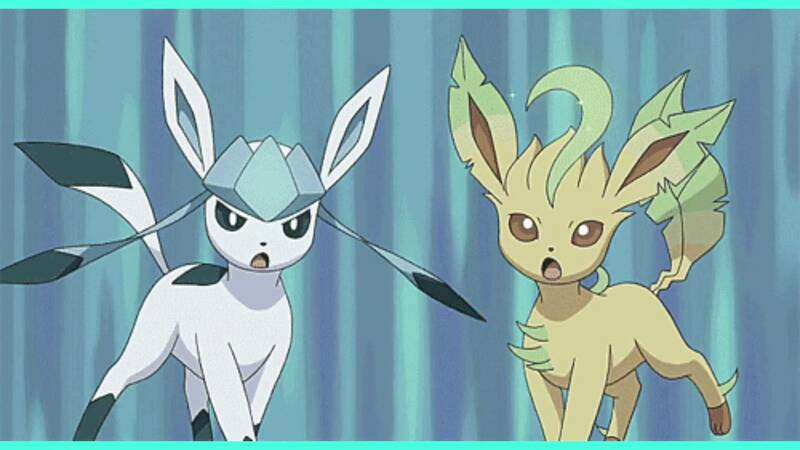 There’s actually three more types of Pokemon that Eevee can evolve into – ice-type Glaceon, grass-type Leafeon (pictured above) and Fairy-type Slyveon. These are Pokemon numbers #470, #471 and #700 respectively – so basically, they’re Pokemon from way later in the series. Pokemon Go is currently only the first three generations of Pokemon – so while these Eevee evolutions will surely show up eventually with their own unique methods of evolving, for now only the first five evolutions are available to players. It’ll likely feature similar methods to get them to evolve, to. In the anime Virgil, May, Cynthia and Sara Lee all have a Glaceon, Zoey, Virgil and Sara Lee have a Leafeon and finally Penelope, Valerie and Serena all have a Sylveon – making any of these candidates for those Pokemon’s evolution names. Be sure to keep your eyes on this page, since as soon as new methods of evolution and new Pokemon become available, we’ll update this page with the details. A new post from the official Twitter account reveals that recently caught Dittos have been transforming into the new Hex Nut Pokemon, Meltan. A video attached to the tweet shows a trainer presenting Meltan to Professor Oak, who seems as baffled as we are. In Pokémon: Let’s Go! Pikachu and Eevee, players will use a Bluetooth connection to transfer Pokémon captured in Pokémon Go. Upon transfer, players can use these Pokémon on their adventures through the Kanto region. Pokémon transferred from Pokémon Go will appear in a place called the Go Park Complex, located in Fuchsia City, tying both games together nicely and will hopefully up your chances of finding rare and elusive Pokémon.